For anyone who has ever coached youth sports of any kind, from pee-wee to middle school, and even high school sports in some cases………I have a deep question that has been floating in my mind in recent days. Just give me minute to circle around to it. 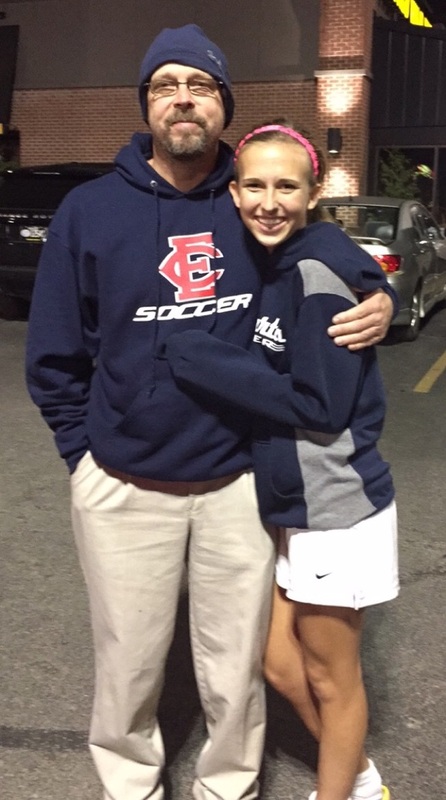 My youngest daughter wrapped up her high school soccer career tonight. The days leading up to it flooded me with memories of all her games past, both far and near. Thoughts of different leagues, cities, coaches, teammates, hotel rooms, victory, defeat. Reflections of how she changed over the years as a player, a competitor, and a person. Wondering how and why things have played out exactly as they have. Thinking about influences both good and bad that could have or would have made things better or worse if they’d been different. If all coaches could see into the future, to that very day when a kid puts away the cleats or the hi-tops for the last time and walks away from a game………would they choose to coach individual kids differently than they presently do? 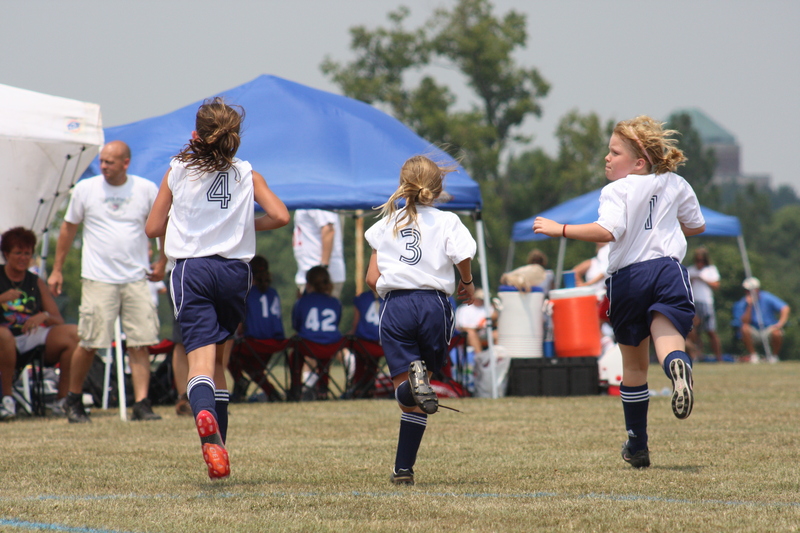 Every kid walks away from their chosen sport someday…….then what? Effective youth coaching is psychiatry and it is parenting. Each player is unique, and they have specific needs that team sports can bring them. Many coaches fail to fill those needs because they falsely assume they are training the next state champs. They fail to see each child beyond that day when the sports equipment goes in the yard sale or the closet. Shouldn’t the journey of sports teach these things and more to prepare kids for life beyond sports? These things still matter when the cheering stops. The cheering stopped for Maddie tonight. Her team lost in the regional semi-finals. In a game where she and her teammates truly “left it on the field”, the score was tied at the end of 80 minutes of regulation. Two 5-minute overtimes later, the score was still tied. Penalty kicks would now decide the match. Maddie stood over the ball, ready to attempt her shot with her team facing a nearly hopeless 3-1 deficit. If she missed this shot, the game was over. The season was over. Not because it could be the game winner………because it would be the shot that would seal the loss if she missed. 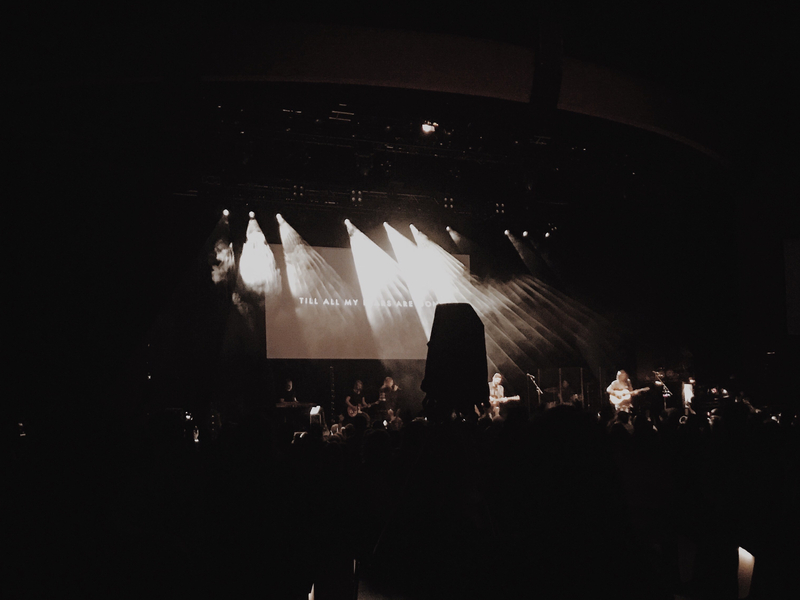 And my voice cracked at the enormity of what I was saying in a trailing voice……..”that is OUR daughter”. She missed. Game over. Season over. High school career over for her and her senior teammates. Maddie played her heart out. And I was so proud of her. But when those words came out of my mouth, “that’s our daughter” it hit me so clearly. I was not proud of her effort or her performance. I was proud of who she has become. She met her mother and me after the game with head held high. That’s our daughter. Do your best. Have fun. Train and play to win. In the end it’s just a game. The end came tonight. I’m thankful for all those who have prepared her in the right ways to go beyond this “end”. If you’re coaching your 1st game or your 1000th, take an occasional peek toward the end. Winning is a by-product of doing all things the right way. Some lessons can’t be cast aside for the sake of early wins or just because you ARE winning games. And while your players are dreaming of making that dramatic game-winning shot, you better spend some time preparing their toughness and character……for missing it. This entry was posted in Uncategorized and tagged Children, Coaching, Encouragement, Family, Fatherhood, Motherhood, Parenting, Youth sports. Bookmark the permalink.